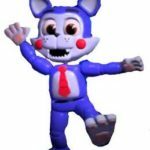 which games are these anyway? is one Felix? 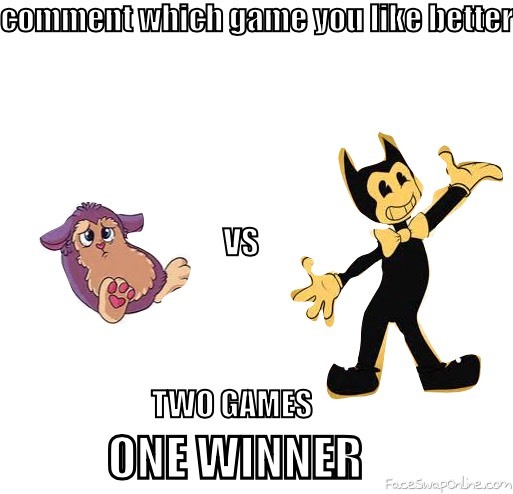 these games are bendy and the ink machine and tattletail.